Sushee Games released a new video showing the development of their upcoming remaster project Fear Effect Reinvented, coming to PlayStation 4, Xbox One, Nintendo Switch, and PC in 2018. The video shows the development process of a setting featured in the original Fear Effect, which originally released on PlayStation in 2000. Furthermore, players get a chance to preview a scene from the game side by side comparing the original with the upcoming remastered version. Fear Effect is set in Hong Kong where players are tasked with the mission to search for a Triad leader’s missing daughter. Players assume the role of three mercenary characters, Hana, Deke, and Glas, as they explore the world, take down enemies, and complete dangerous missions. 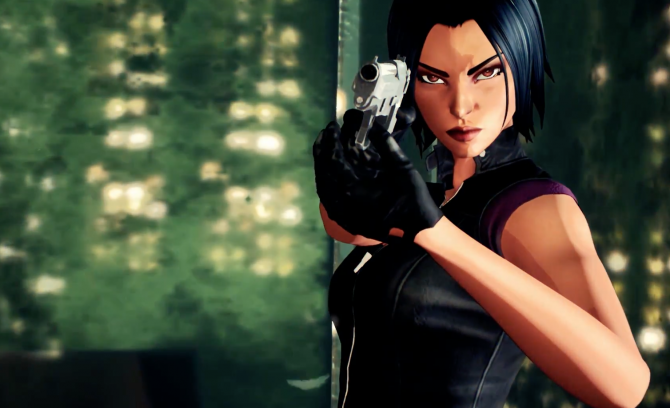 If you’d like to know more about Fear Effect, check out our review of the most recent entry in the series developed by Sushee Games, Fear Effect Sedna. The game takes a different approach to gameplay than its predecessors, but still tells a compelling story that fans will enjoy.